Provide comfort for the family of Geneva Edwards Henderson with a meaningful gesture of sympathy. Service for Geneva Irene Edwards Henderson, 78, Burleson, will be conducted at 2:00 P.M. Tuesday, April 09, 2019 in the Crosier-Pearson Cleburne Chapel. The Reverend Charles Payne will officiate. Burial will be in Greenacres Memorial Park. Visitation will be Monday from 6:00 – 8:00 P.M. at the funeral home. Geneva Edwards Henderson passed away on Friday April 05, 2019 in Burleson. She was born on July 03, 1940 in Joshua to O. J. and Lavada (Barnett) Edwards. She married the love of her life Jackie Henderson on December 07, 1957 in Joshua. She is survived by her husband of 61 years Jackie Henderson; son Ronnie Henderson and wife Tamera; daughter Vicky Morse and husband Arnold; brother Clarence “Bud” Edwards and wife Becky; sister Barbara Schlieper; 17 grandchildren; 37 great-grandchildren and a host of other relatives and friends. She was preceded in death by her parents; 2 brothers; 2 sisters; 2 grandchildren and 1 great-grandchild. 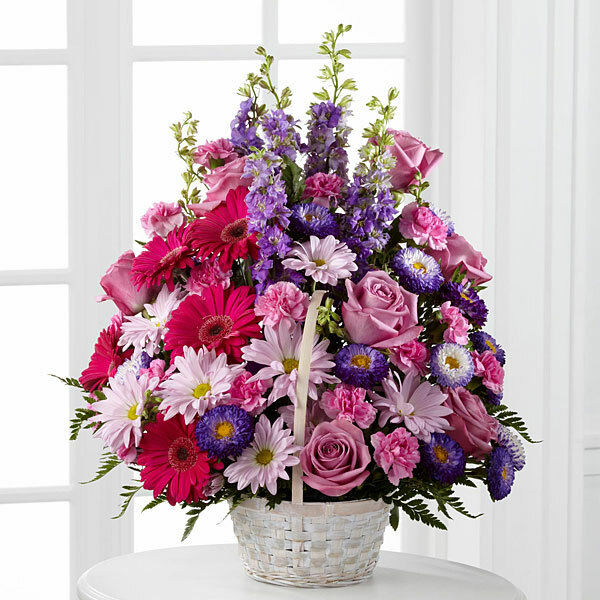 To send flowers in memory of Geneva Irene Edwards Henderson (Edwards), please visit our Heartfelt Sympathies Store. 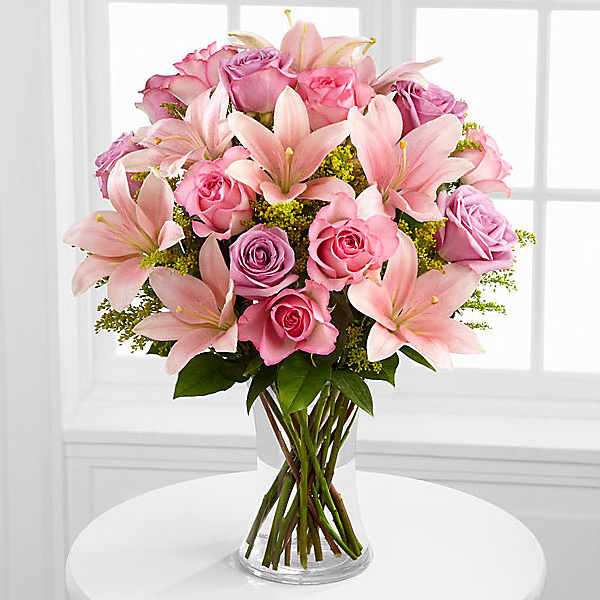 Mikeal and Melissa Bass and Gordon Edwards have sent flowers to the family of Geneva Irene Edwards Henderson (Edwards). Heartfelt Sympathies Store purchased flowers for the family of Geneva Edwards Henderson. We have enjoyed the many times of laughing and talking at the auctions with you! Geneva, you are a precious person and will be missed greatly! Mikeal and Melissa Bass purchased flowers for the family of Geneva Edwards Henderson. Gordon Edwards purchased flowers for the family of Geneva Edwards Henderson. "Geneva Edwards Henderson" will remain in our hearts forever. Loved our long phone conversations and her upbeat spirit. She will be missed.